OnePlus 3 and OnePlus 3T will not be getting any Android OS updates after Android O. The news came via one plus forums, that company had confirmed that both smartphones would not be updated beyond Android O. Even OnePlus 2 met the similar fate when OnePlus 3 was announced that the phone would not get the Nougat update. 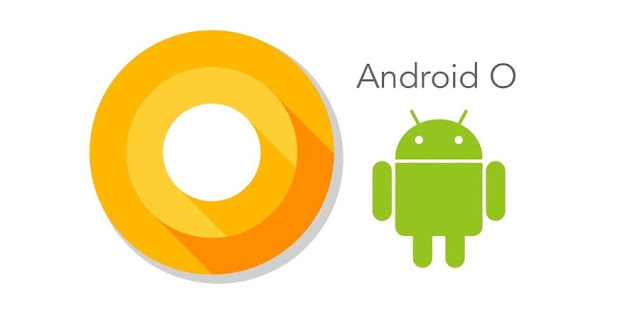 “Android O is will be the last Andriod OS update we’ll release for OnePlus 3 and OnePlus 3T. We’ll continue to release security updates for the future, and offer assistance for particular application updates,” the post read. The company will also stop its Open Beta Program to OnePlus 3 and OnePlus 3T after the release of Android O and will move the program to OnePlus 5. Currently, OnePlus delivers Open Beta updates for OP3/3T almost one for every month. The company will launch its August security patch for OnePlus 3, OnePlus 3T users first followed by Oxygen OS version 4.5, which will be rolled out in a month or two. OnePlus declaring Android O as the last major update may surely upset OP3/3T users, as while the OnePlus 3 is a year old and OnePlus 3T is just seven months old. Google has two years limit for major Android updates for its own devices, after which it provides security updates. Nonetheless, OnePlus flagship move is bitterly Disappointing.